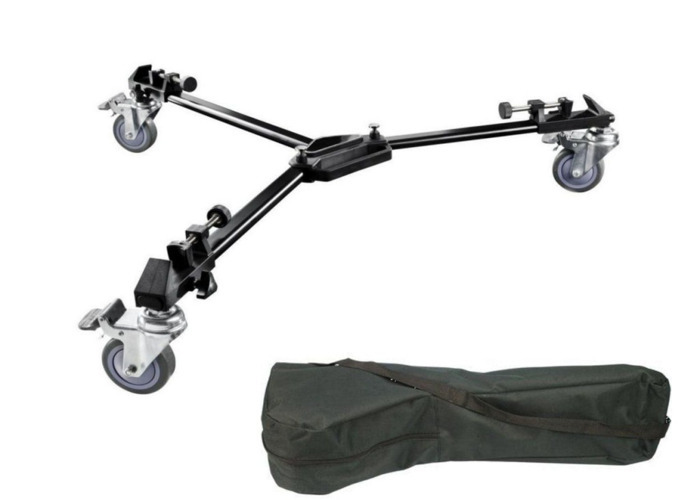 Ex-Pro® Tripod Dolly for Professional Camera/Video/Lighting Very High Quality Includes Free carry bag. 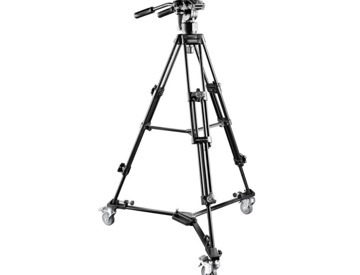 Suitable for all tripods, clamps into base (Camera or Video, light or heavy duty). 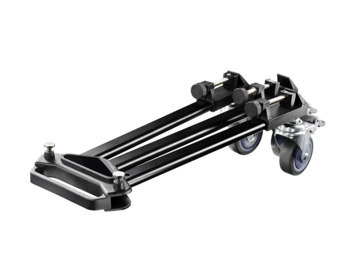 Smooth flowing wheels, each wheel has an independent lock ability.